One of the first “cocktails” I ever really got into was rum and Cokes. In college, and if we’re being honest, pretty long after college, I always had a bottle of Bacardi and a few cans of Coke on hand in case I wanted to make a drink. Actually, I’m pretty sure I still have both on-hand right now and I’m more than a few years out from my undergrad years. Rum and Cokes are staples at pretty much any bar or wedding you go to. That said, that Coke can be used for a whole lot more. Especially now that Coke has started to put out all those new flavors, you’re just a convenience store trip away from making some pretty high-end cocktails at home. Or at least more high-end cocktails that just pouring rum in your Coke. Here are a few ideas to get you started. Directions: Fill glass with ice; add two fingers of Coca-Cola. Add remaining ingredients to shaker. 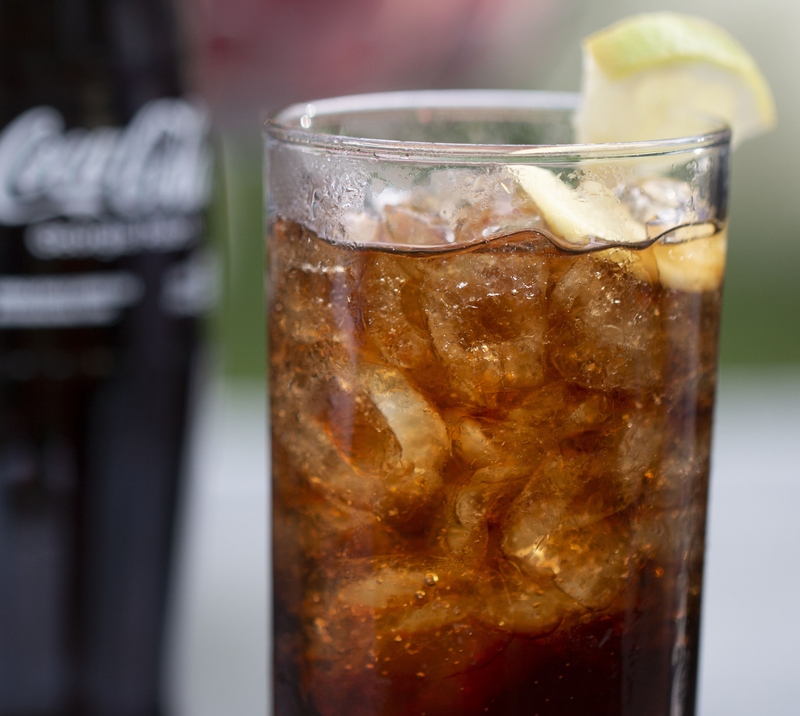 Shake, strain and pour over Coca-Cola. Garnish with raspberry and mint. Directions: Add vodka and lime juice to shaker. Shake, strain over ice. 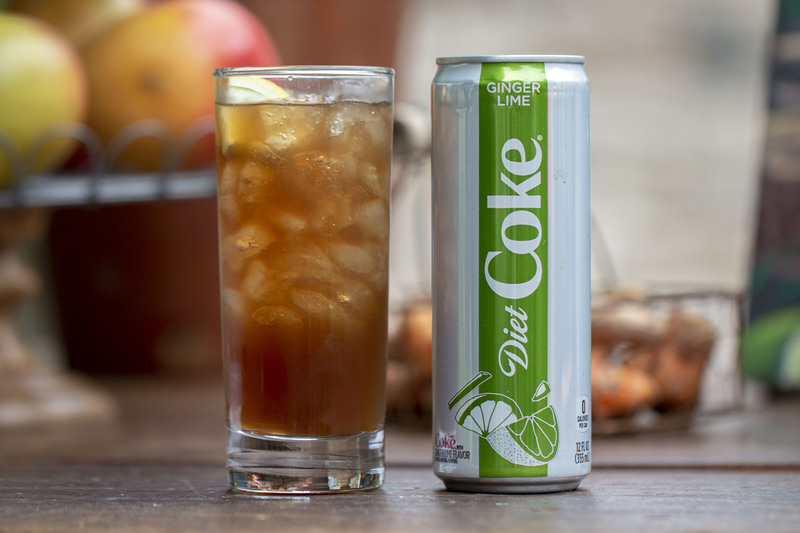 Top with Diet Coke Ginger Lime. Garnish with lime wheel. 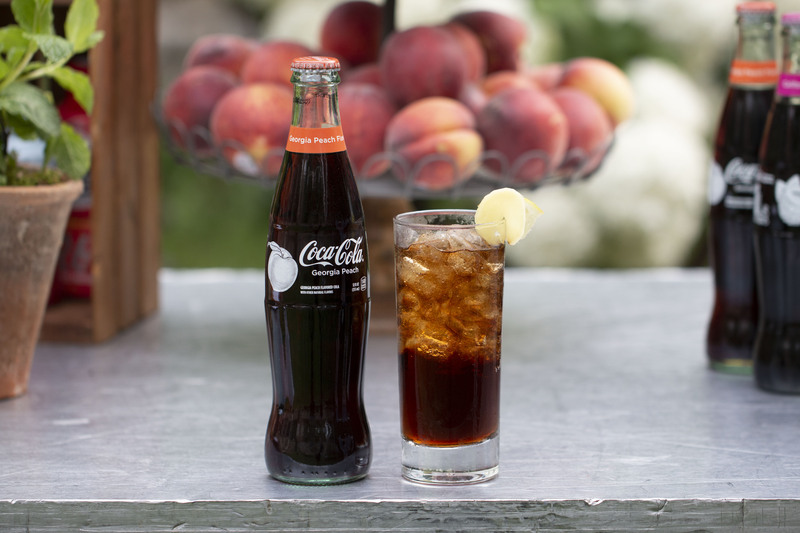 Directions: Add all ingredients except Coca-Cola Georgia Peach to shaker. Shake, strain and pour over ice. 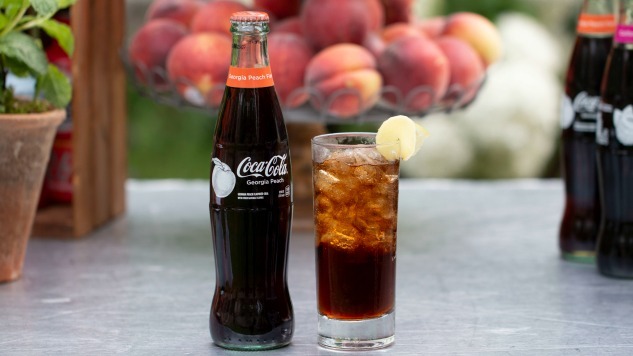 Top with Coca-Cola Georgia Peach. Garnish with lime wheel.